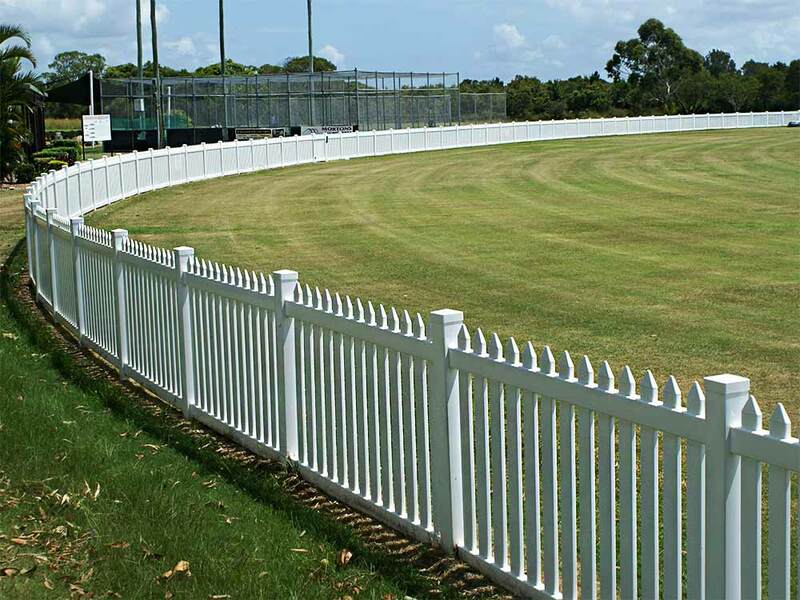 Eliminate maintenance costs at your sports oval! 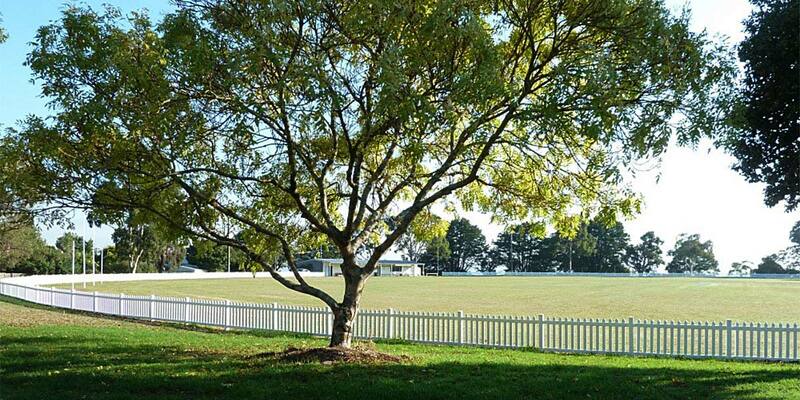 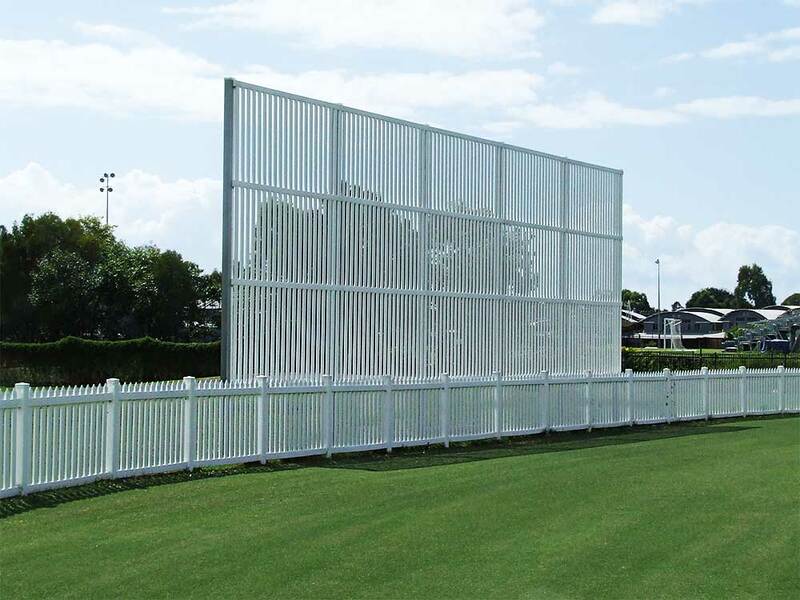 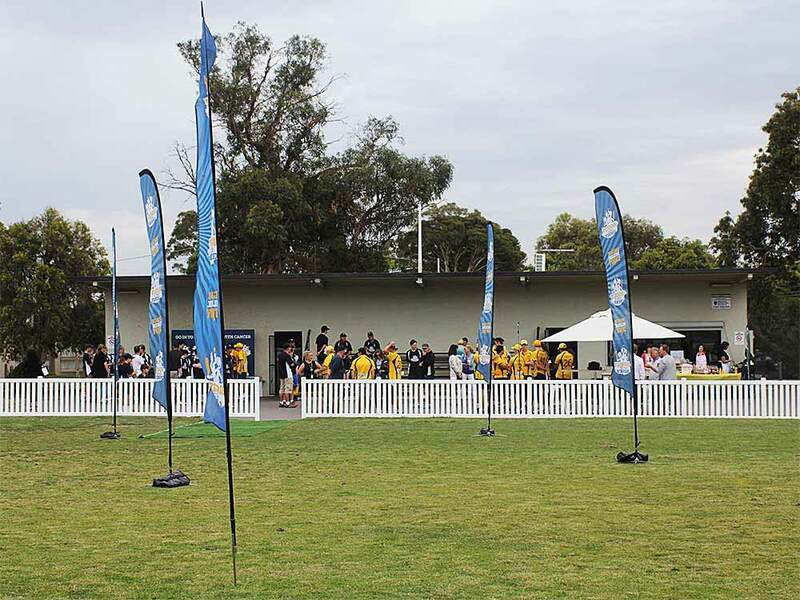 Polvin Fencing Systems has a range of products designed specifically for sporting venues. 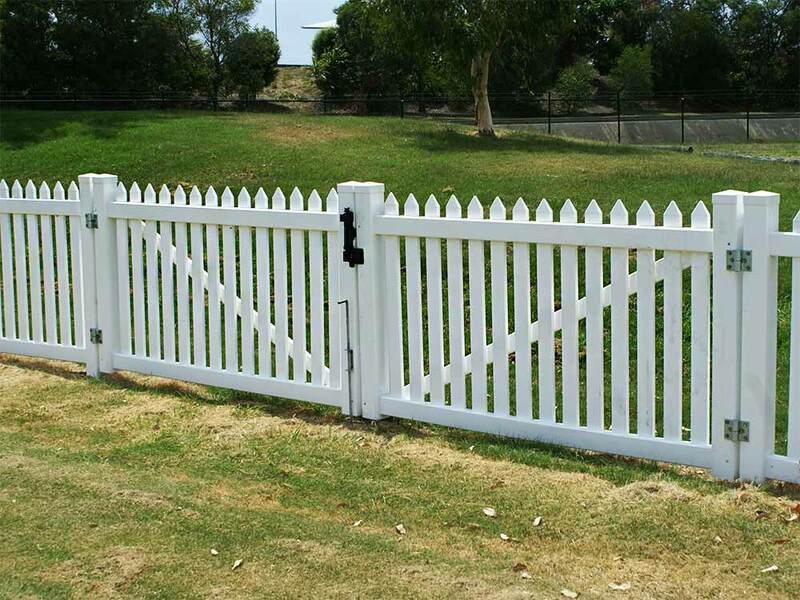 All the products in our range use our high quality, low maintenance PVC profiles.